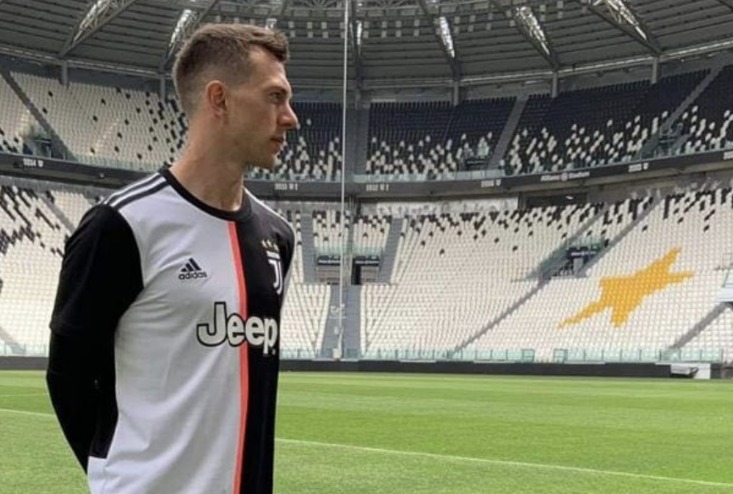 With the New Year fast approaching, the January transfer window is looking likely to be far from a placid one. 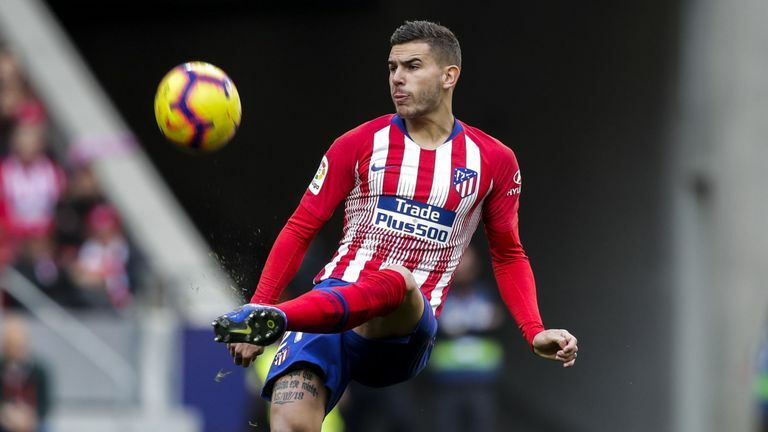 Though currently contracted until 2024, the reveal from La Liga that Atletico Madrid have a release clause on star defender Lucas Hernandez (Marca) has sent ripples throughout the continent and the rumour mill twirling frantically. Bundesliga champions Bayern Munich remain favourites to pay out the €80m contractual bounty hanging over the France international’s head that would allow the defender to leave Diego Simeone’s Los Rojiblancos after over a decade, despite the club’s desires to retain him. Before a move from the Spanish capital to the Bavarians however, interest from the Premier League may well be forthcoming this winter window. The Manchester Evening News reported back in September that Manchester United – then under manager Jose Mourinho – were interested in bringing the 22-year-old to Old Trafford, after him having been an intrinsic part of Didier Deschamps’ France team that illuminated the World Cup in Russia this summer. Hernandez featured in all seven games and contributing two assists as France lifted the trophy for the second time in their history. Despite a natural centre-half, Hernandez is usually deployed as left-back to accommodate the inimitable pairing of Diego Godin and Jose Gimenez at Atletico, and, as evident in the summer’s tournament, at national level for Raphael Varane and Samuel Umtiti with Les Bleus. It is this versatility that seemingly attracted Manchester United in the first place; with Luke Shaw resurgent on the left flank, a solid centre-back acquisition has been an unabashed priority that Hernandez would more than ably live up to. 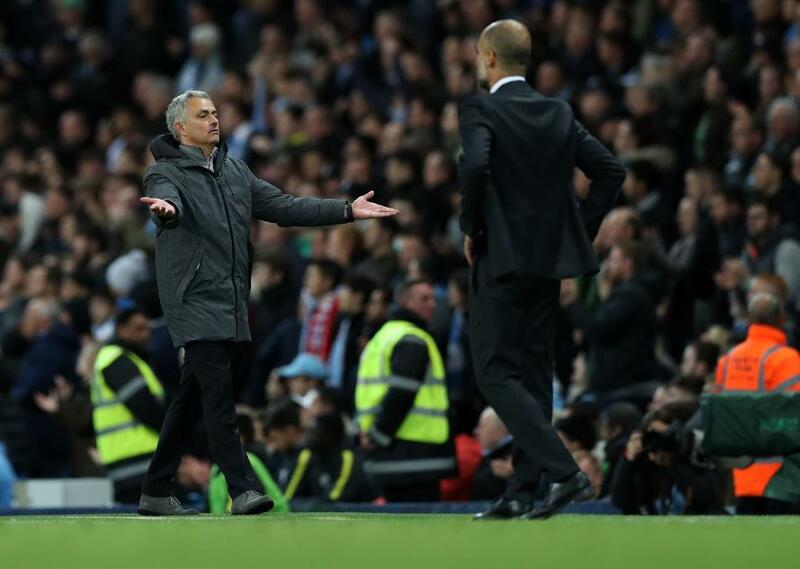 However, it is another Manchester club that are arguably more desperate for his services. 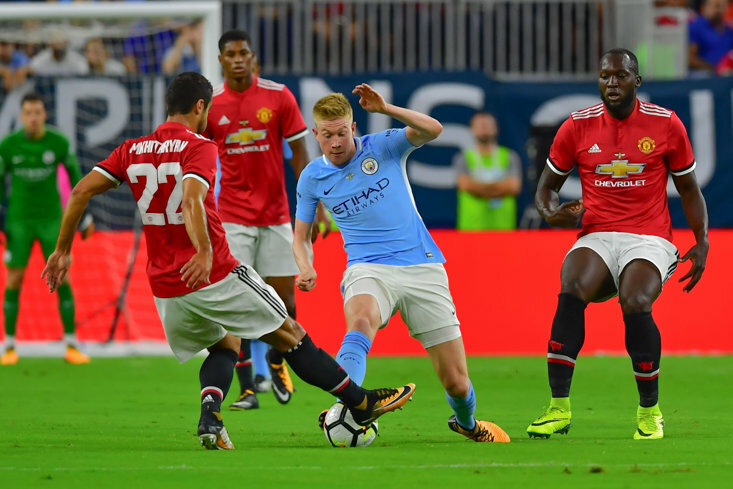 Manchester City – despite having constructed the costliest defence in the history of the game – are in dire need of a left-back, with natural attacking midfielder Oleksandr Zinchenko looking likely to deputise in the coming weeks the absence of the suspended Fabian Delph, and injured Benjamin Mendy. Mendy himself was temporarily the most expensive defender in the world (before being surpassed by Virgil Van Dijk’s arrival at Liverpool) but has had to have yet more surgery for his second spell on the sidelines in a little less than 18 months following his gargantuan £52million (€58.1m) move from Monaco in summer 2017. In the Frenchman’s absence, City have recorded an astonishing three defeats in December – one more than they suffered in the entirety of 2017/18’s record-breaking, championship-winning season – that has had their defence completely exposed. A reliable player of Hernandez’ calibre, with once again fans clamouring for Sheikh Mansour’s billions to be spent, may be just what the doctor ordered in the New Year for Cityzens manager Pep Guardiola who risks slipping further behind front-runners Liverpool, as desires for retaining the Premier League for the first time in their history look to be slipping. According to Sky, Atlético Madrid have offered Lucas Hernández to double his current salary. Hernández currently earns €3m/year. Bayern's offer is said to be €8.5m/year.